Healthcare and the practice of medicine are topics that rank high on the list for news coverage. From the rapid advance of pharmaceuticals and medical technology, to the growing physician shortage and politics of access to healthcare, the 24-hour news cycle keeps the controversy and concerns around affordable healthcare at the forefront. But, taking a step back to see the practice of medicine through the eyes of the medical student brings the future of medicine back into focus. Understanding their aspirations and concerns about their first job as a physician is important to creating a culture in which the future doctors of America remain committed and motivated to deliver care where it is most needed, well into the future. During a recent visit to the Michigan State University College of Human Medicine, Jackson Physician Search executives had an opportunity to share a view of the career landscape with medical students and also take the pulse of these upcoming doctors. It was here we were able to gather practice insights from the future of medicine. Ideals that resonate with the medical students include the ability to takes their jobs seriously; maintaining high standards while exhibiting sympathetic bedside manner; being both progressive and independent. 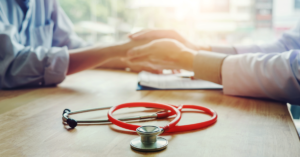 The majority are from the state of Michigan, and consistent with norms reported by the American Association of Medical Colleges (AAMC), about half will begin practice there. 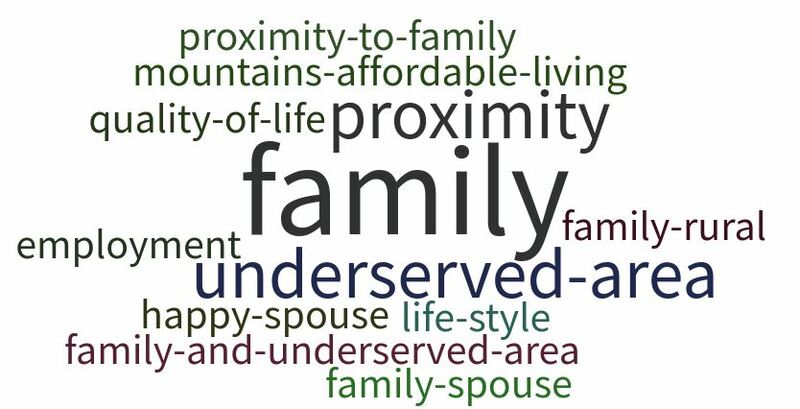 When asked what their top priority will be when considering their first job, their answers focused on proximity to family and where their spouse will also be happy. The widely reported demise of group practice in favor of hospital employment may be “greatly exaggerated” if the doctors of tomorrow have a say. When polled, two-thirds of the medical students said they hope to go into group practice rather than hospital employment. It is tremendously encouraging, yet not terribly surprising, to see that Millennial medical students are interested in practicing in underserved areas. With both an altruistic sensibility and a significant amount of debt, they will benefit from the current trend of higher compensation – that stretches further – in rural towns and small cities where they are most needed. Questions surrounding their future search for their first practice reveal that transparency and setting clear expectations about the recruitment process are important. Medical groups, hospitals and communities seeking to compete for bright, qualified and committed physicians cannot control their location (including proximity to family). But you can control many of the variables that will collectively position you as the best choice for candidates who fit. Seeing the future from their perspective, their return on investment will include both the tangible reward of a strong compensation and benefit package, but also the reward of practicing where their family will be happy and where they will be satisfied and add value in their practice. 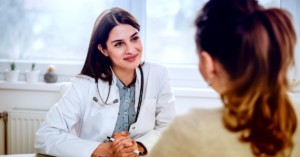 With the physician shortage projected to intensify, it’s never too late to start asking the tough questions and seeking objective and consultative advice from a trusted recruitment partner. Visit our Thought Leadership page to access more resources on how to increase your competitive edge and build your medical staff of the future. Or, contact us directly for an assessment of your practice opportunities and how you can position your organization as the employer of choice.